LONDON — The head of a controversial group which allegedly denies that the Labour Party has a problem with anti-Semitism is seeking nomination for candidacy in Britain’s most heavily Jewish parliamentary constituency. 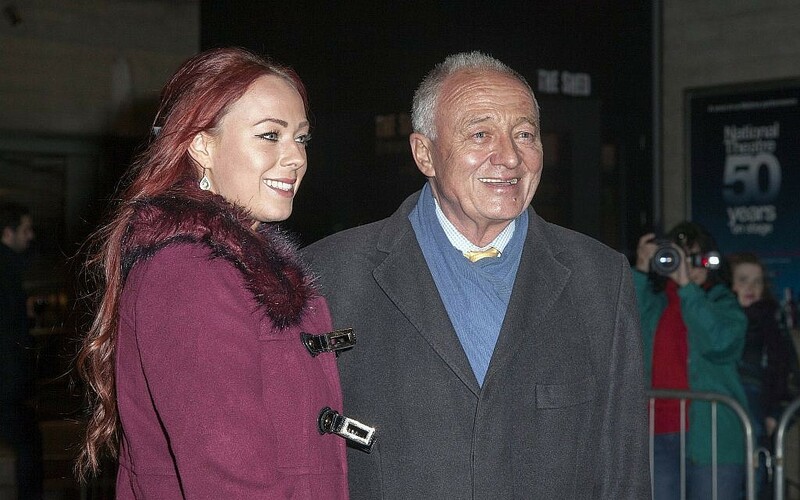 Jenny Manson’s run for the Labour nomination in Finchley and Golders Green is backed by Jeremy Corbyn’s closest political ally and has already sparked a fierce row. 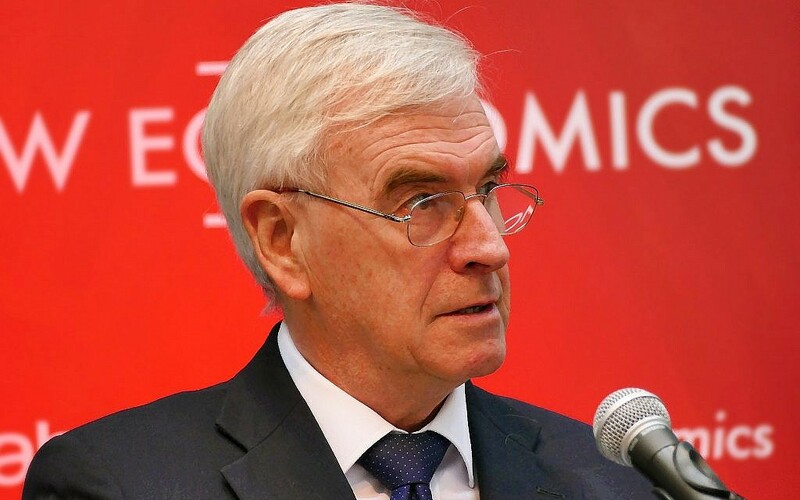 Last week, the Shadow Chancellor, John McDonnell, appeared at an event in support of Manson, who is co-chair of Jewish Voice for Labour. The meeting saw allegations of efforts to prevent Jewish journalists from attending and an attempt to burn an Israeli flag. The event was organized by a local branch of the pro-Corbyn Momentum group. Before it commenced, attendees were also reportedly told no questions on Israel, Palestine or anti-Semitism would be allowed. Momentum reversed an initial attempt to bar journalists from Britain’s two principal Jewish weekly newspapers, the Jewish Chronicle and the Jewish News. A group of Jewish students who were refused entry are said only to have been admitted after the intervention of a rabbi. However, there were also allegations that some individuals with Jewish surnames were refused entry to the event, while a local Jewish freelance journalist was told at the event that his ticket had been canceled and he was forcibly removed from the venue by security guards. 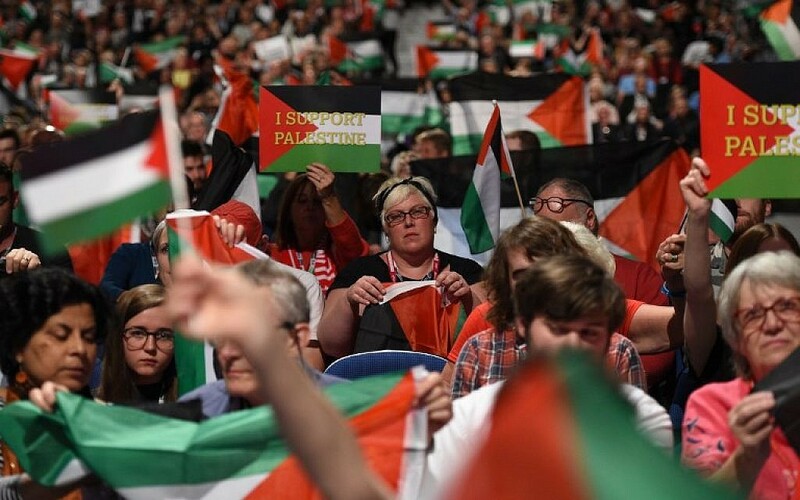 Two prominent campaigners against Jew-hate, the blogger David Collier, and Euan Phillips of the Labour Campaign Against Anti-Semitism, were also blocked from attending the event, according to the Jewish Chronicle. A video posted online by the Israel Advocacy Movement showed a small but noisy demonstration outside the meeting. In it, a pro-Israel activist alleges that an individual attending the meeting attempted to set fire to an Israeli flag which he had draped around his shoulders. Labour held an event in the most Jewish borough of London. Anyone unfamiliar people with Jewish surnames appear to have been barred, someone tried to set a Jew who was refused entry on fire, journalists and constituents were physically ejected. 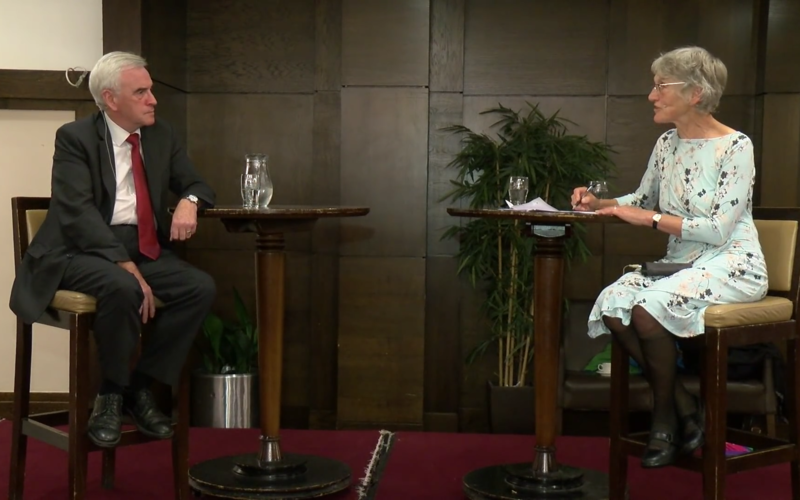 We filmed it all.The event featured Jenny Manson and John McDonnell. Jenny is the co-chair of JVL (the radical pro-Corbyn group infested with antisemites) and is shamelessly trolling the Jewish community in her bid to become the Labour MP for Golders Green. Labour know they’ve lost this seat & this is their way of saying F*** YOU Jews. Manson has repeatedly argued that she has “never seen” anti-Semitism in the Labour Party. 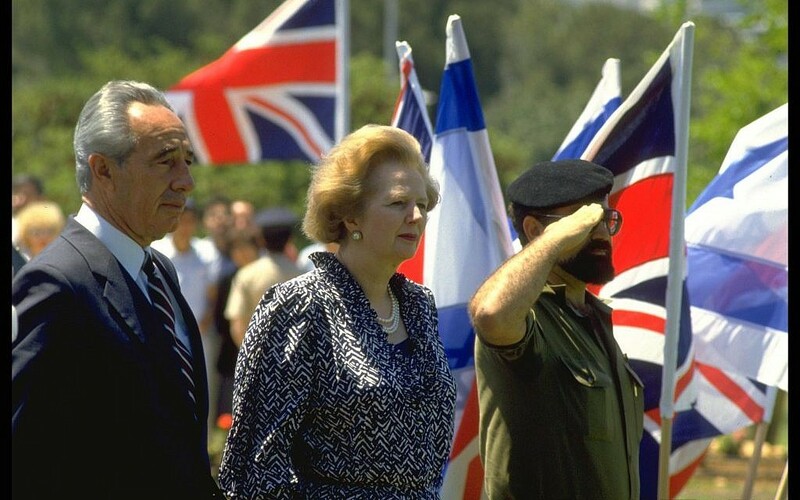 Earlier this month, it was reported that Manson had received a written warning from the Labour Party about her conduct after she allegedly compared the International Holocaust Remembrance Alliance definition of anti-Semitism to notorious anti-gay legislation passed in the 1980s by Margaret Thatcher’s government. Section 28 banned the teaching of homosexuality in schools and was repealed when Tony Blair came to power in 1997. It is believed that Manson is not under any investigation or facing any disciplinary action by the Labour Party. 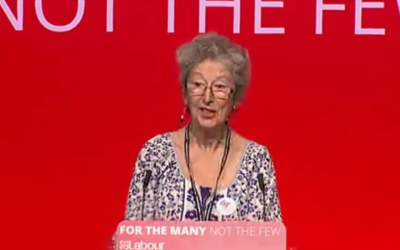 JVL meetings have seen platform speakers castigate Israel; assail the Jewish Labour Movement’s “pro-Zionist agenda”; and deride the “myth of anti-Semitism in the Labour Party” and the “anti-Semitic smear campaign” supposedly waged against Corbyn and his supporters. 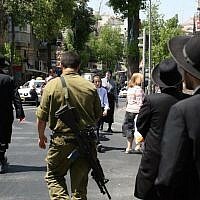 A ‘troll’ in London’s most Jewish district? One in five voters in the northwest London constituency of Finchley and Golders Green is estimated to be Jewish. Manson’s effort to win selection in the seat has already come under strong attack. One leading Jewish community figure suggested: “If the Labour Party leadership are serious about tackling anti-Semitism, and if they want to persuade the Jewish community that is the case, then a person with Manson’s views should be unsuitable to be a Labour MP, in a ‘Jewish’ seat or anywhere else. In a statement, Manson said: “Of course anti-Semitism exists in the Labour Party, as it does in every political party and across society, and it must be tackled. “I, like many Jewish people, support the campaign for justice for the Palestinian people. I find the accusation that I am not a proper Jew hurtful and also anti-Semitic,” she said. Wimborne-Idrissi also defended those who had supported Livingstone. “Members of JVL who supported Ken Livingstone at his disciplinary hearing did so because he was a high profile victim of a deeply flawed disciplinary process, currently undergoing a much-needed overhaul to introduce basic principles of natural justice and transparency,” she argued. “He was denounced in the media as an anti-Semite — a charge which could not be proven — and eventually forced to resign in an atmosphere of hysterical personal vilification. Standing up for someone in those circumstances is not something a prospective parliamentary candidate need feel ashamed of,” she wrote. In last year’s closely fought general election, Labour came within 2,000 votes of winning the seat from the Conservatives, making it a key target for the party at the next scheduled national poll in 2022. However, anger at the ongoing row over anti-Semitism in the Labour Party appears to have cost it dearly in local elections earlier this year. Labour lost seats in the London borough of Barnet, which includes Finchley and Golders Green, despite a strong performance elsewhere in the capital. The chair of Finchley and Golders Green Labour Party moved swiftly to distance it from Manson’s efforts, underlining how her candidacy might split the local party. Manson’s campaign team denied any suggestion that Jews were excluded from last week’s meeting with McDonnell. “Of the four who stood on the stage inside the meeting three are proud Jews — to my knowledge John McDonnell was the only one who isn’t — around half of all those who spoke from the floor are Jewish, and a colleague has estimated that may be as many as half of all attendees were also Jewish,” Manson campaigner Carlos Soto told The Times of Israel. Correction: A previous version of this article referenced a report in The Daily Mail stating that Jewish Voice for Labour was asked to provide anti-Semitism training to the Labour Party. JVL was not issued that request, and the article has been updated with the reference removed.